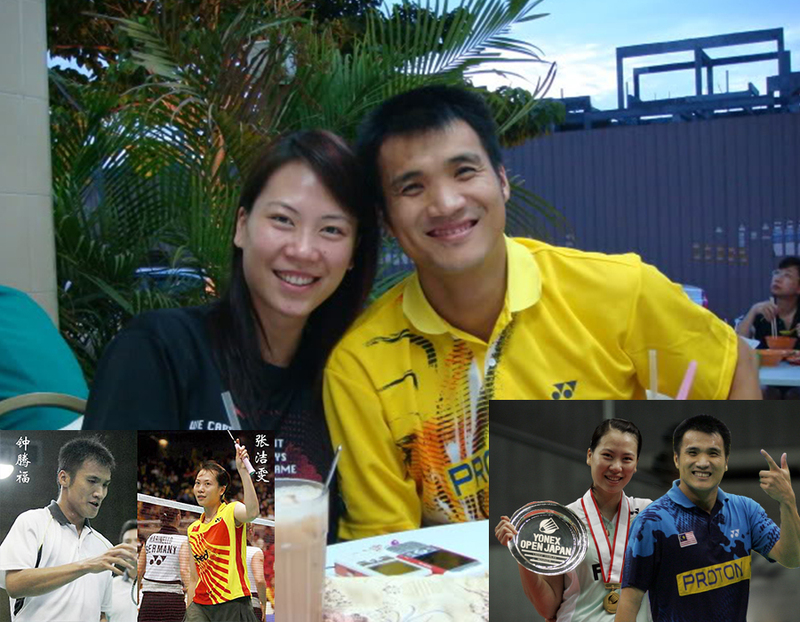 Choong Tan Fook born February 6, 1976 from Perak is a professional Malaysian badminton player. He started to pair up with another skilled badminton player, Lee Wan Wah in men’s doubles category during 2004 Summer Olympics. The pair easily defeated Pramote Teerawiwatana-Tesana Panvisvas from Thailand. They came close to victory but unfortunately, the pair lost to Lee Dong Soo-Yoo Yong Sung of Korea in the quarterfinals. Currently, Badminton World Federation named the pair as one of the top 10 men’s doubles in the world. Choong had been playing in international tournaments since 1990s when he first participated and won 1996 Vietnam Open. He subsequently continued the victory in XVI Commonwealth Games that was held in Malaysia in 1998. Trained under Rexy Mainaky, Choong continued to win several other tournaments including 1999 Holland Open and 1999 Singapore Open. On average, Choong under men’s doubles won once a year since 2003 – 22nd SEA Games in 2003 held in Vietnam; 2004 Proton Malaysia Open; 2005 Dutch Open; as well as Asian Badminton Championships for two consecutive years in 2006 and 2007. Then in 2008, Choong participated in 2008 Thomas Cup Series representing our country. During the quarter-final match, Choong paired up with Koo Kien Keat and beat Shuichi Sakamoto- Shintaro Ikeda. Unfortunately, Choong failed to turn up and compete in semi-final due to illness. Hence, as a result, our country lost 2 – 3 to China. Choong is romantically linked to China’s doubles player, Zhang Jiewen. Both were married early this year. Choong will return to 2010 Badminton World Championships with his teammate.